A room will be available in our house from 1st of April onwards. 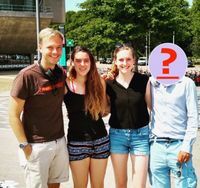 We live with 4, 2 guys/2 girls, both bachelor and masters and from different faculties (AE, TN&TW, TIL). We are all quite busy next to our studies but like to eat together when possible and just chill together when we are home. 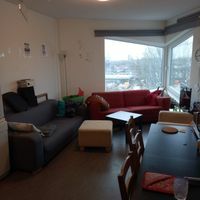 The room is on campus, approximately 18m2, and will cost about 420eur. We have a shared bathroom including washing machine and dryer, and 2 toilets. Our common room has everything you need including a dishwasher! We are preferably looking for a guy and someone who has been living on their own before. Do you think you fit the description and are you looking for a nice house with a homely atmosphere? Then please send us a message in which you tell us a bit about yourself and what your expectations are of our house, and maybe we will invite you for our instemming on the 19th of March. As this room is from DUWO you need to be registered as a student in this region. 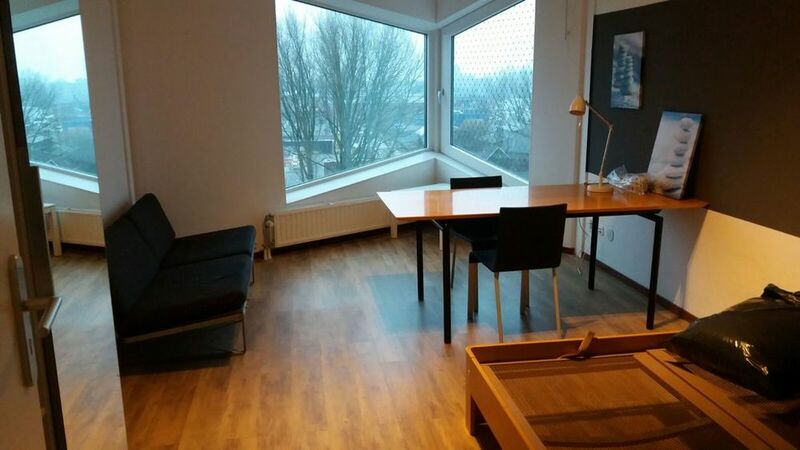 Zoek je een geschikte school in de buurt van de Balthasar van der Polweg in Delft?